4 Bedroom detached house for sale in Adjiringanor. 4 bedroom detached house for sale. 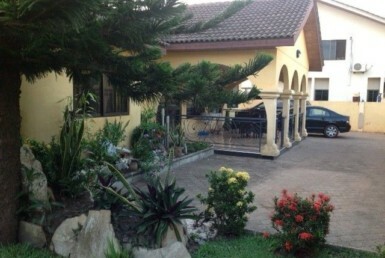 3 Bedroom Story Detached House For Sale In East Legon. 1 storey house for rent in Airport Residential Area.